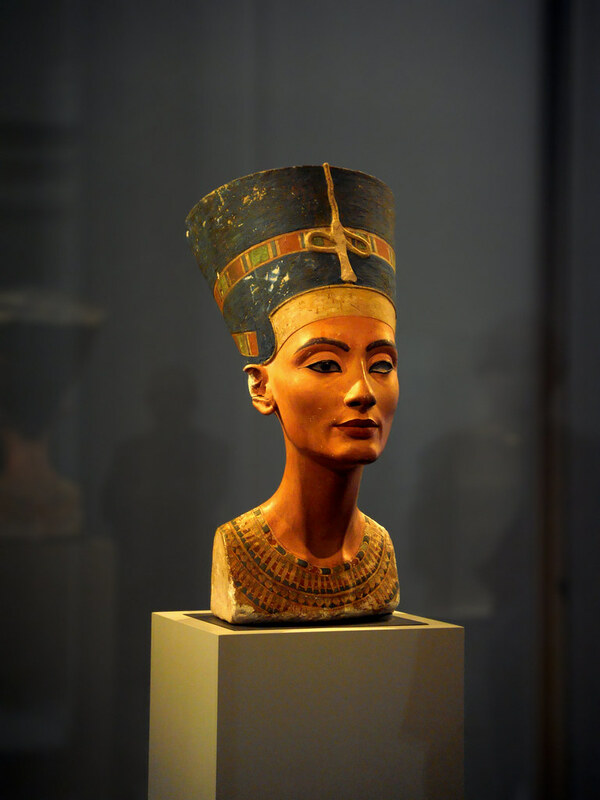 Imagination vs Reality: What if Nefertiti Was Not as Lovely as We are Expected to Believe? Nefertiti is one of the most iconic persons of ancient Egypt. She is still extremely famous and faith in her great personality is visible in pretty much any book that mentions the queen. But who was she really? She may have been a remarkable person, but it is just as likely her fame was created through modern imagination. When the famous bust of queen Nefertiti was unearthed by the team of Ludwig Borchardt, humanity saw the most beautiful ancient face they could imagine. After thousands of years, the remarkable sculpture by Thothmes became one of the most appreciated ancient pieces of art. Due to this finding, people started to write the story of a beautiful and good queen, the helper for pharaoh Akhenaten, mother of many beautiful daughters, and a goddess that lived near the Nile River. However, this idyllic picture created by researchers and writers seems to be unrealistic. Some researchers suggest that her name could have been pronounced Nafteta, but this is uncertain. It was previously believed that she came from the kingdom of Mitanni, however, now most researchers state that she belonged to an Egyptian noble family. It is believed that Nefertiti lived to be at least 40 years old. She was born the daughter of a nobleman, likely the famous Ay, around 1370 BC. An inscription in his Theban tomb declares that he was the father of this impressive and dangerous woman. Why was Nefertiti dangerous? Because remnants of her reign that survived the passage of time show that she wanted to change traditions. She modified the rules that generations of royal women had endured before her. Nefertiti doesn't appear as one of many, but her position was strong since the beginning of her time in the royal court. After wedding Akhenaten, she became a Great Royal Wife, the most important of all women in the pharaoh’s court. She became a part of official ceremonies and rituals and an important figure in politics. Moreover, Nefertiti did more than other wives of Egyptian kings. She was a part of the religious ceremonies that were only dedicated to the king. 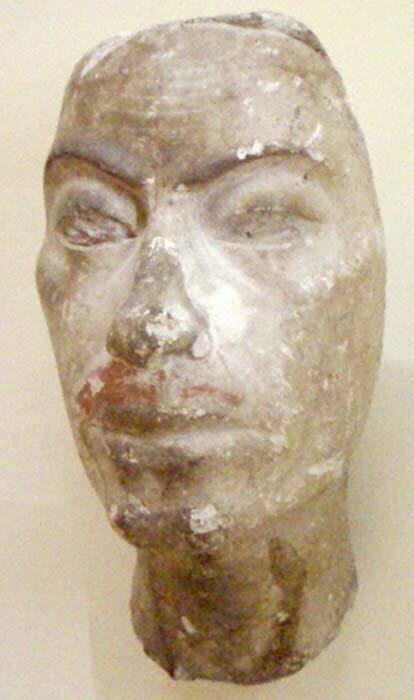 It is unknown exactly when Nefertiti married Akhenaten. But it is known that she bore him at least six children, including Meitaten (at the beginning of Akhenaten's reign), Maketaten (born in the 4th year), Ankhesenamun (future wife of Tutankhamun), Neferneferuaten Tasherit (born in the 8th year), Neferneferure (born in the 9th year), and Setepenre (born in the 11th year). The belief that Nefertiti ruled after Akhenaten is still one of the most controversial parts of her legend. However, Joan Fletcher, who believed that she discovered the mummy of Nefertiti, suggested that the remains of the Younger Lady provide evidence supporting this perception. ''The mummy KV21B is in very poor condition, with many missing parts, we think that this mummy is a candidate for Nefertiti. As we saw in the case of KV35, the priests of Dynasties Twenty-one and Twenty-two placed Queen Tiye near her daughter. The two mummies of KV21 could be a mother and daughter as well. We hope that our future research will lead us to the mummy of Nefertiti''. The problem with Nefertiti is that although we know her beautiful face, resources are still silent about many parts of her reign. Resources discussing the correspondence between Nefertiti and neighboring rulers shows that she was an active politician. Sadly, the original texts haven’t survived. Some researchers suggest that the mysterious queen who asked the king of Hittites for help wasn't Ankhesenamun. It is usually said that the sad widow known from the letters is Tutankhamun’s wife, however, there is no way to confirm this. It is possible that it was Nefertiti trying to hold her power after Akhenaten’s death instead. Did she live longer than Akhenaten? This is also uncertain. The situation around the death of the pharaoh was very dynamic, and in this place a new question appears: was she the pharaoh Neferneferuaten? There are as many answers, as Egyptologists on Earth. There are not, however, enough resources to confirm or deny this possibility. 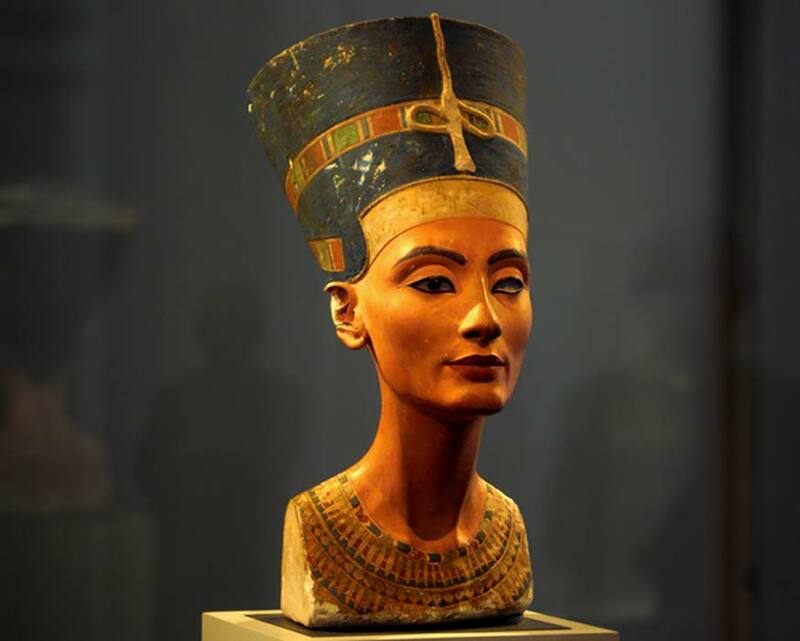 Nefertiti disappeared from ancient documents around 1330 BC, but the story of her death is one of the greatest mysteries related to ancient Egyptian women. She was originally buried in Amarna, but later her body was taken to a different place, maybe the Valley of the Kings. Was Nefertiti such a warm, lovely beauty as researchers at the beginning of the 20th century wanted to believe? It seems unlikely. She was a strong player in the royal court who smashed her rivals with one step of her influential feet. She was powerful and had to be stronger than other women of her time if she managed to reach a position they could only dream of. Dodson, A., Hilton, D., The Complete Royal Families of Ancient Egypt, 2004. Grajetzki, W. Ancient Egyptian Queens: A Hieroglyphic Dictionary, 2005. Redford, Donald B., Akhenaten: The Heretic King,1987. I'm a Brazilian Navy Captain retired that now have time to learn about the ancient world. One of the most mysterious and powerful women in ancient Egypt. Nefertiti, whose name means "a beautiful woman has come," was the queen of Egypt and wife of Pharaoh Akhenaten during the 14th century B.C. Nefertiti is the stepmother of King Tut. Her reign was a time of tremendous cultural upheaval, as Akhenaten reoriented Egypt’s religious and political structure around the worship of the sun god Aten. She and her husband established the cult of Aten, the sun god, and promoted Egyptian artwork that was radically different from its predecessors. Facing the Facts: Just How Accurate Are Facial Reconstructions? Read more about Facing the Facts: Just How Accurate Are Facial Reconstructions?